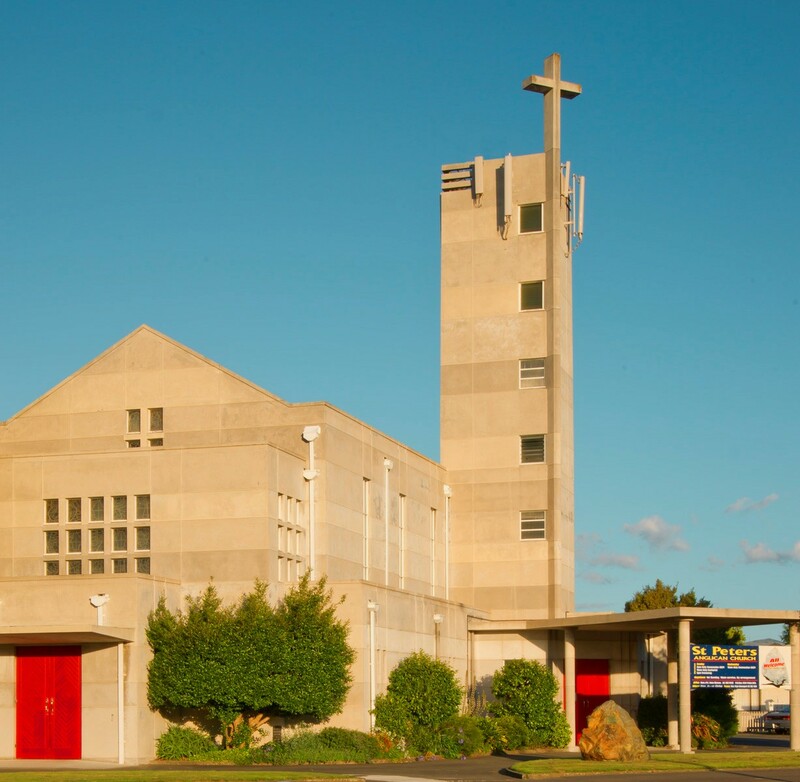 Welcome to the website of St Peter’s in Palmerston North. We hope that you enjoy visiting us. Please get in touch if you do not find what you are looking for here. Contact us by email, or call in for a chat. Of course, you are all most welcome to join our services. to children, to people with disabilities, to those of faith or of no faith.